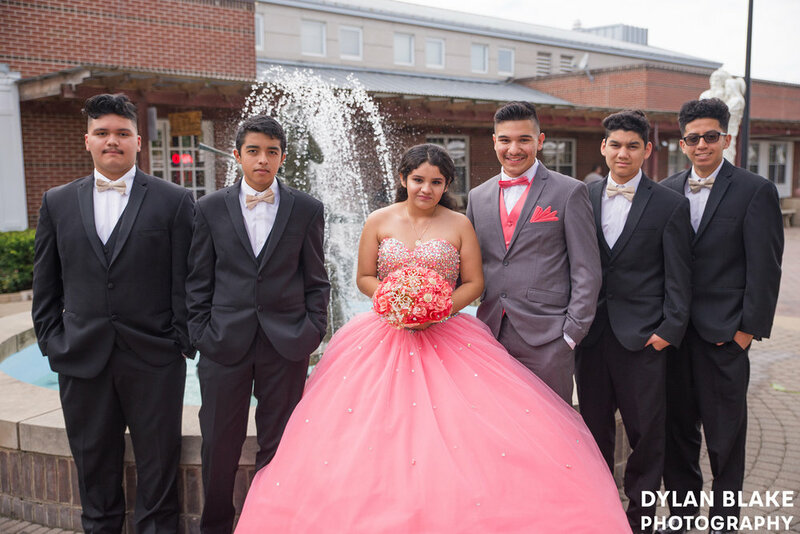 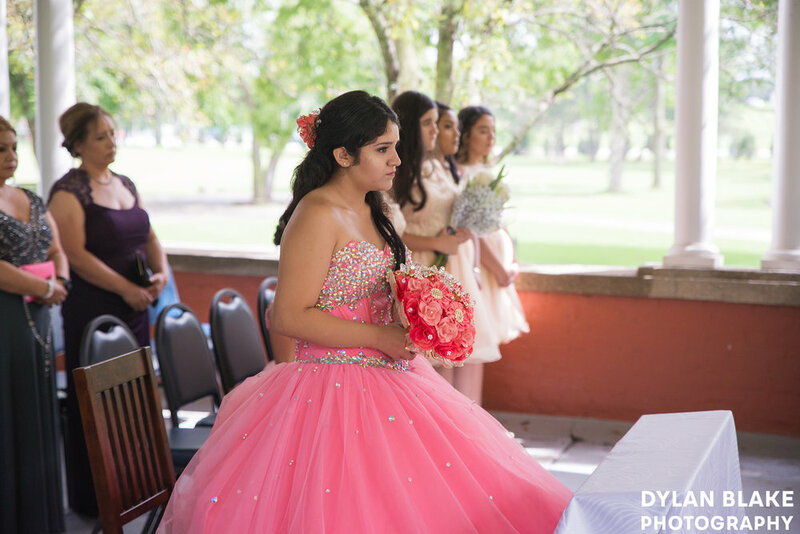 I began the month of September by photographing Mariana’s quinceañera. 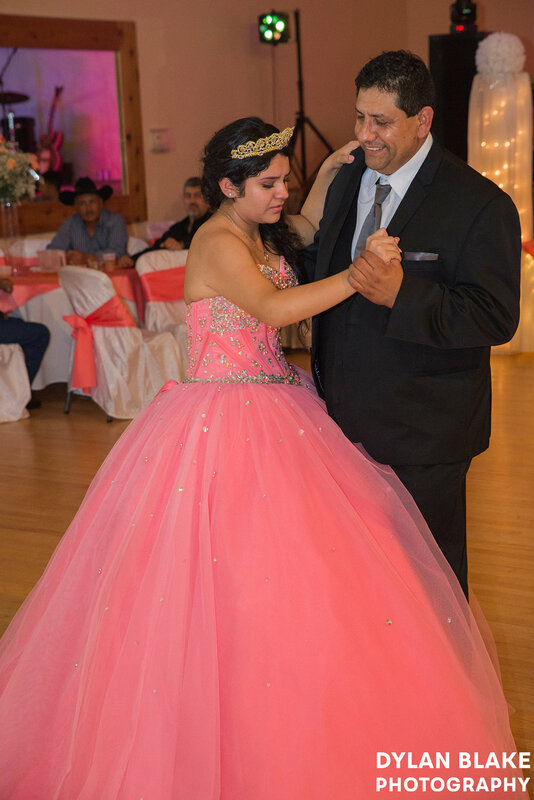 It has been a couple years since I had last photographed, but I did a good job picking it back up pretty easily. 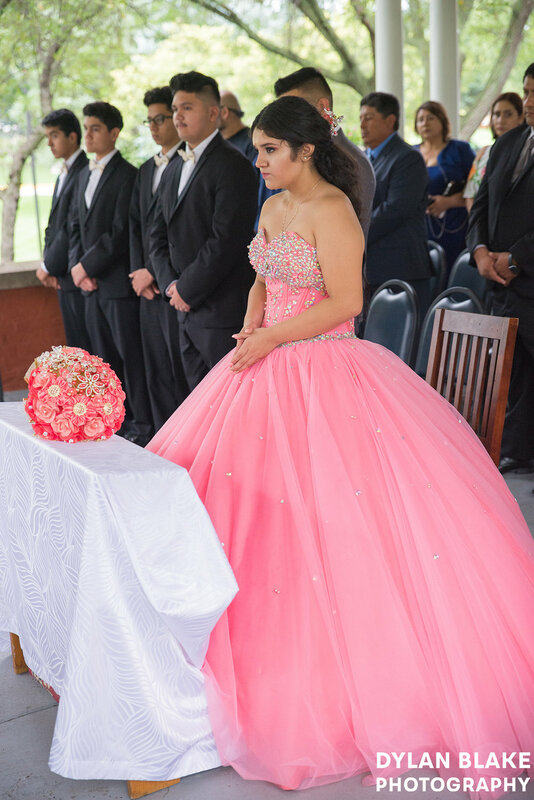 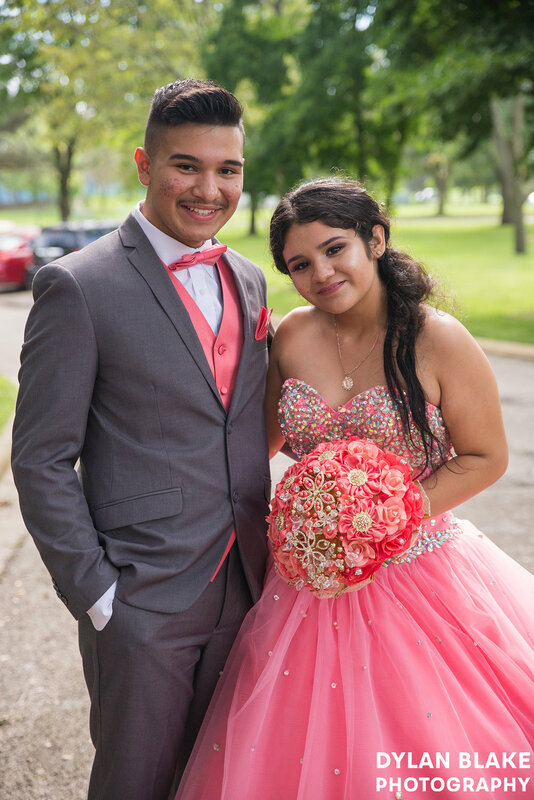 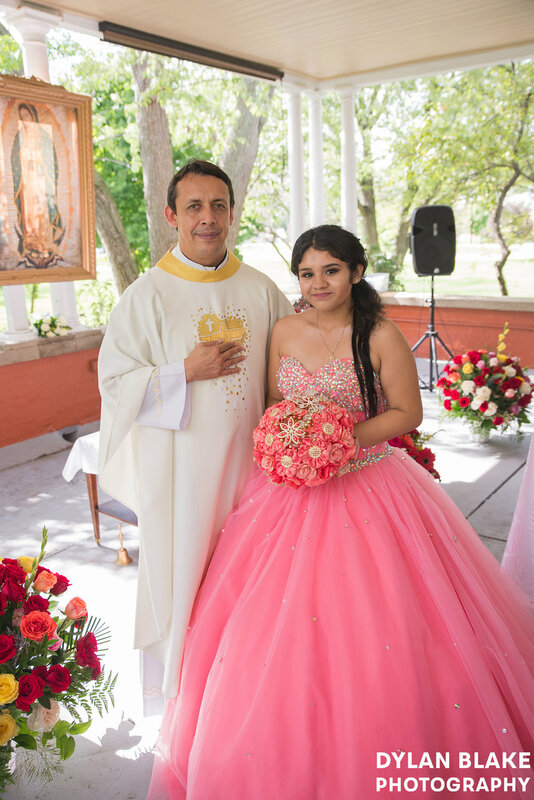 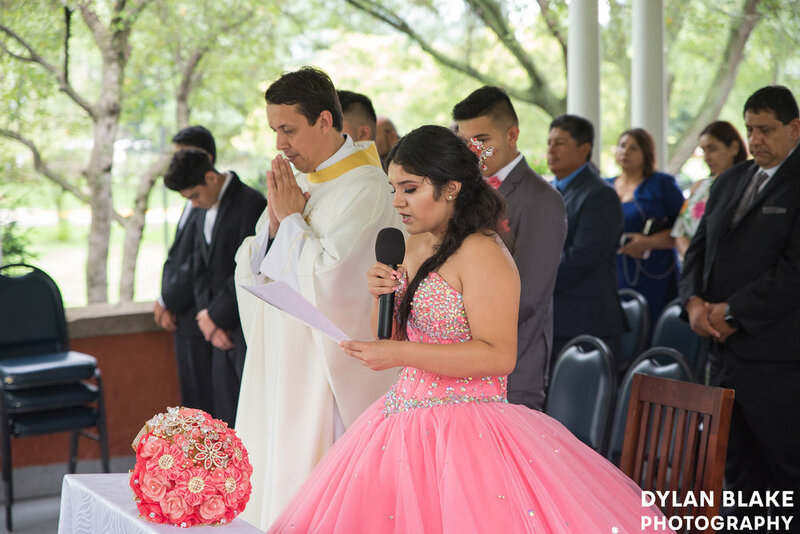 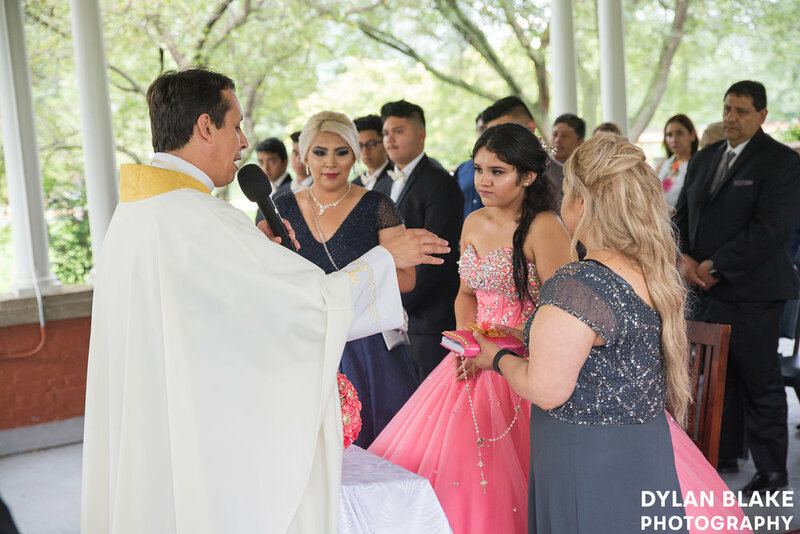 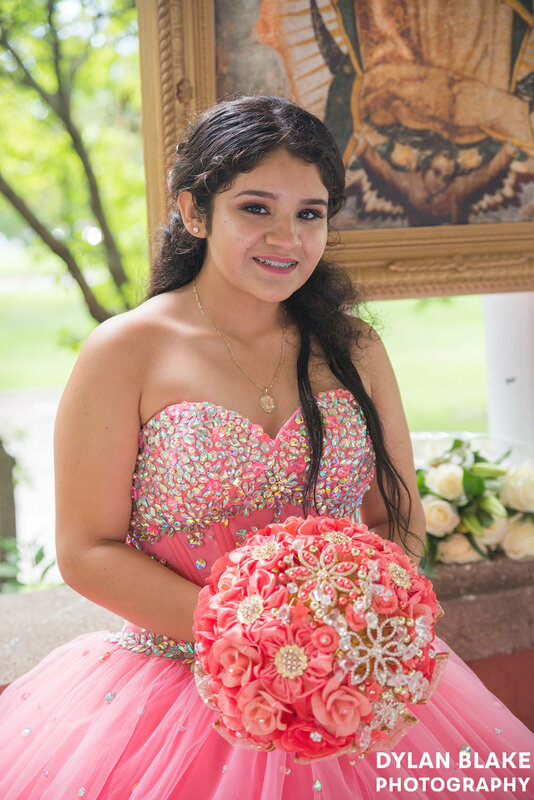 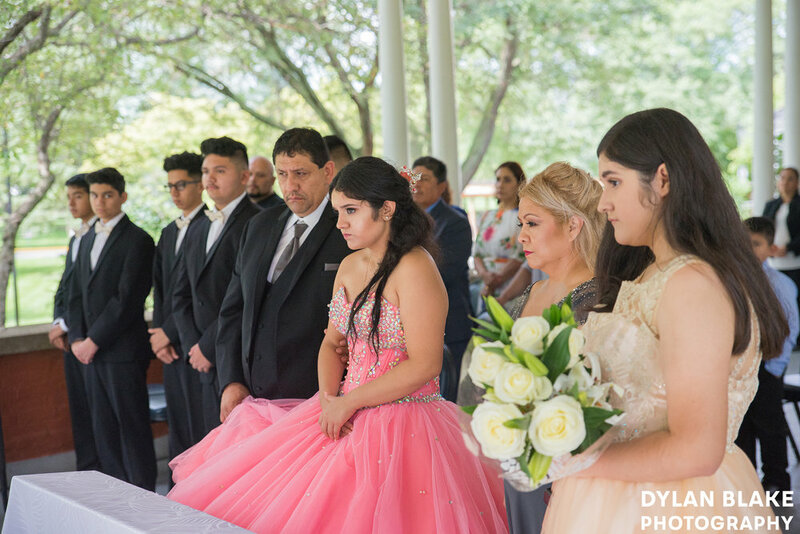 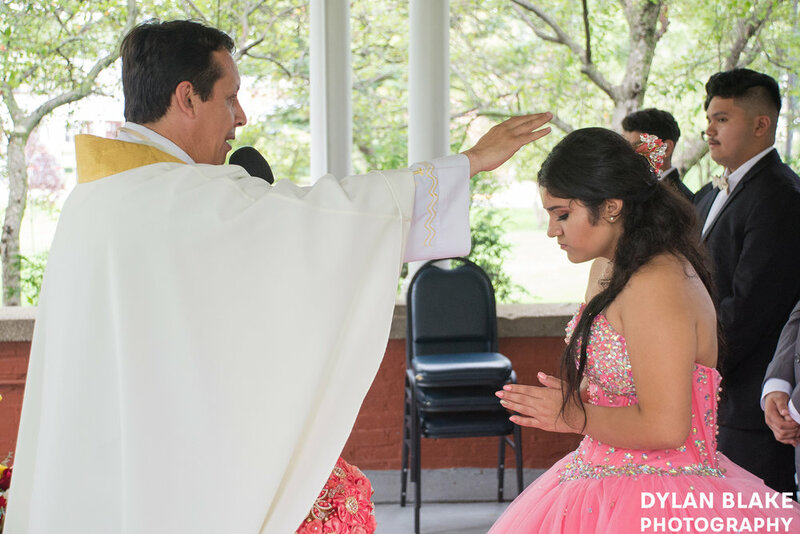 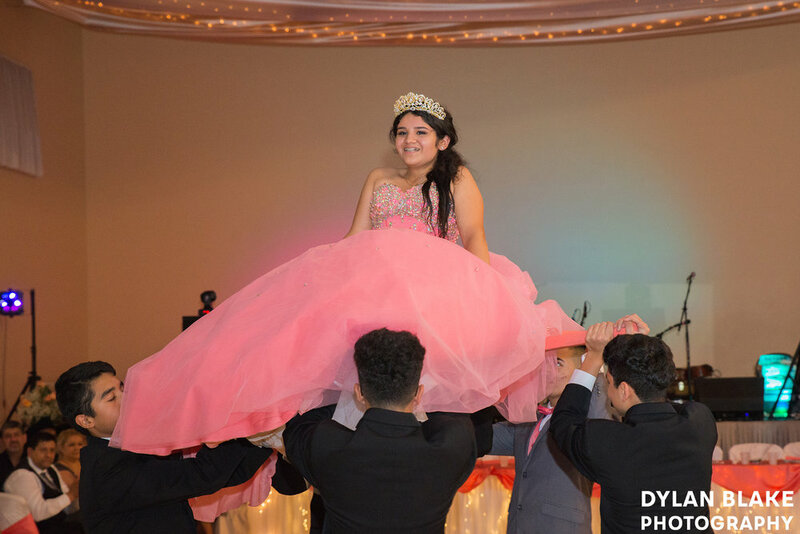 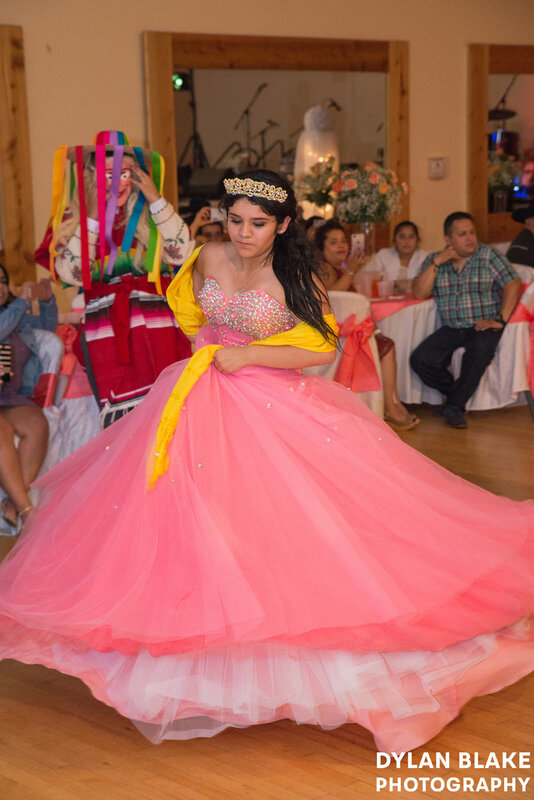 The ceremony part of quinceañera took place at Shrine of Our Lady of Guadalupe in Des Plaines. 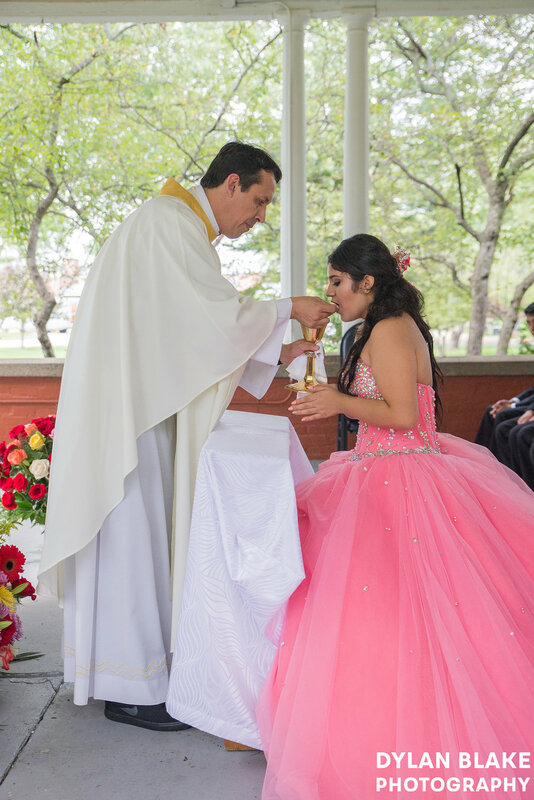 I was unsure of what to expect since was unfamiliar with this church. 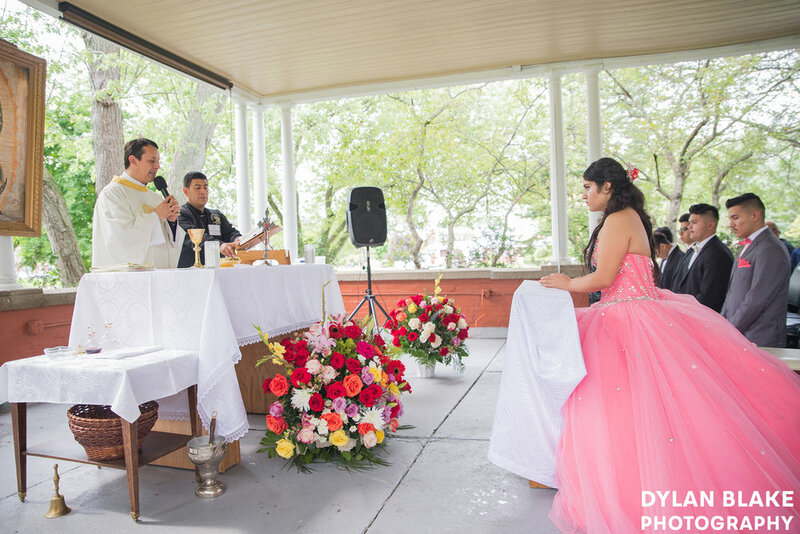 Part of me was a little worried since I was not completely sure if the ceremony portion would be indoors and the weather forecast was looking a little troubling. 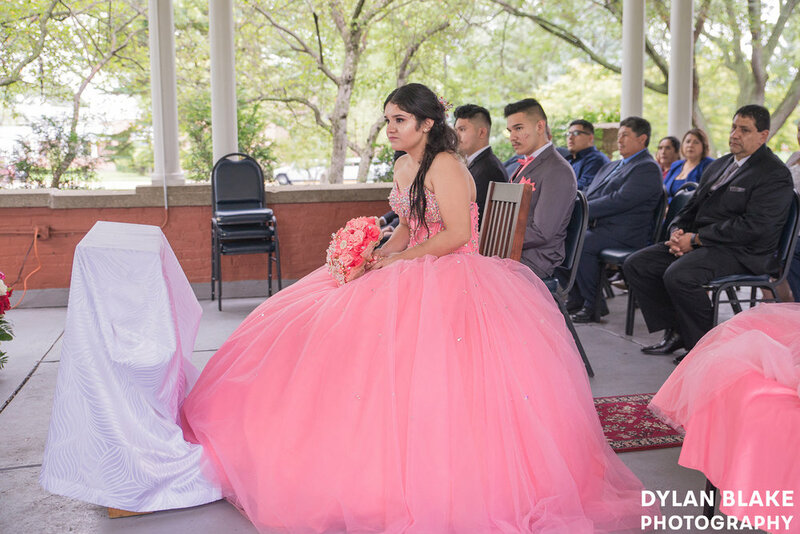 In the end, the ceremony was held outside on a sizable veranda and the weather actually turned out very nice as well. 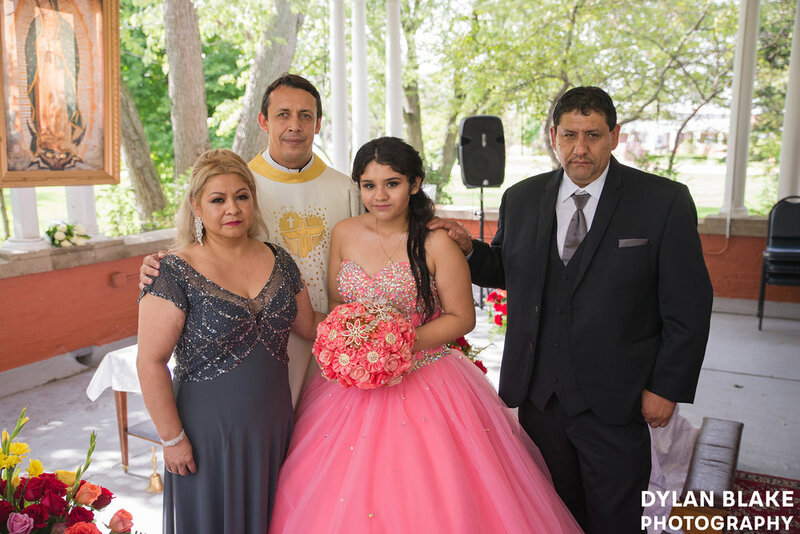 The reception then was held at the Arches Banquet Hall in Waukegan. 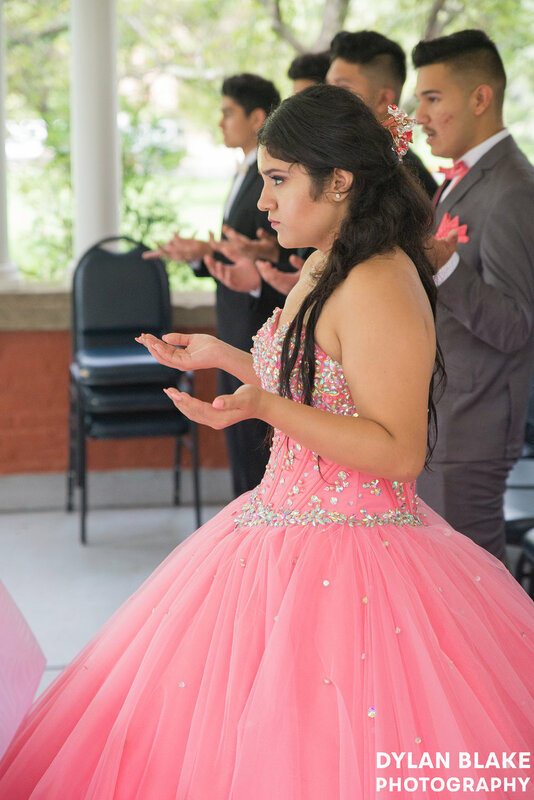 While it wasn’t my first time being at the Arches, it was my first time having a photography job take me there.